Peace is found; that is what you will experience in this private piece of heaven. 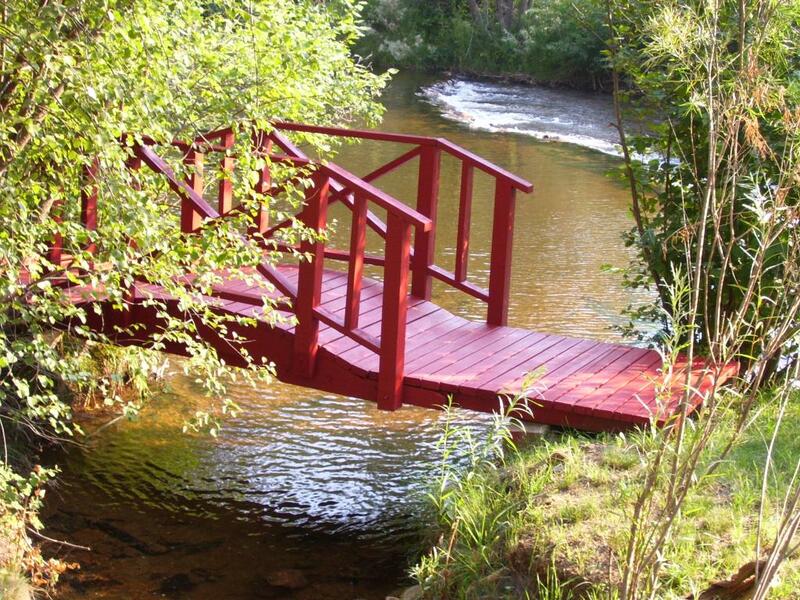 Sip your coffee among the tree's while you overlook our beautiful stream from the large deck. Cast your line... troubles, and cares far, far away. Listen to the gentle breeze, the crickets, the melodic rhythms of nature, and let them carry your day to day far from your mind. Get in touch with yourself... feel the gentle kisses of dappled sunlight warm your face. Walk among the giants, renew, and refresh yourself. ...Reconnect yourself to the living, breathing, organic world that surrounds you! Getaway in the Colorado Rockies. Cabin offers seclusion and tranquility, yet provides access to luxurious amenities in the surrounding areas which are sure to satisfy everyone. Nearby you will find Rock n River Resort (within walking distance) which offers Colorado wine tasting, day spa, and trout fishing. Catch one of the many music festivals in the area, or just sit back and relax. Our Cabin is located between Lyons, Boulder, Estes Park, and Rocky Mountain National Park where the adventures are endless. 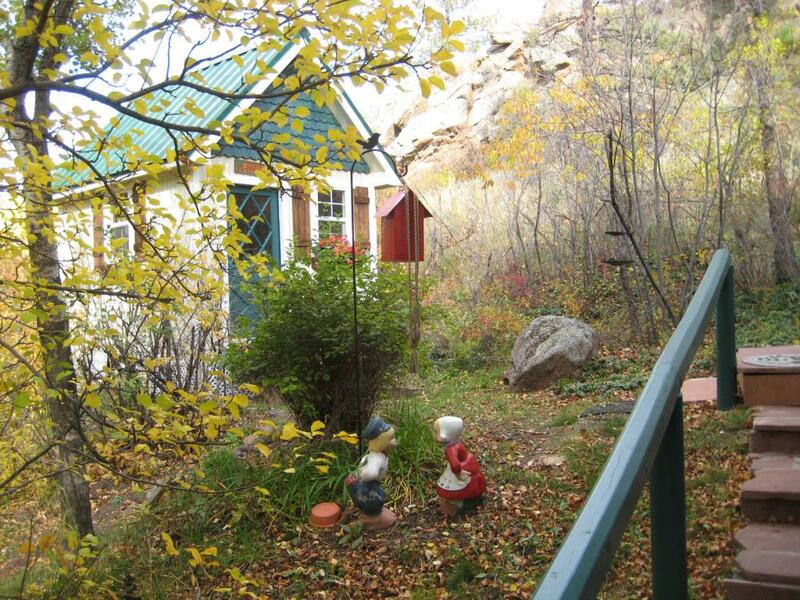 Private Cabin rental in Lyon's Colorado. Daily, weekly, monthly rental available for families and couples. Rock n River resort adjacent to property offers wine tasting, vineyard, day spa, and Fishing. 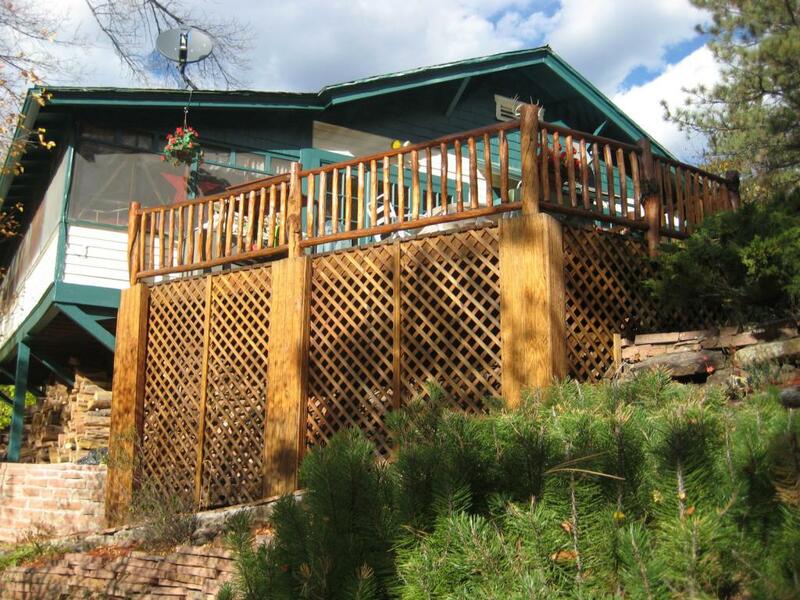 Cabin is located between Estes Park, Boulder, and Lyon's Colorado.